Our decision to outsource accountancy services to Sollertia could not have worked out better. Sollertia’s professional approach to our needs operates seamlessly with our clients and staff. The technology utilised and systems installed provide very efﬁcient methods of working. This means the company is totally free to concentrate on its core activities and remain customer facing without the distractions of the back-ofﬁce or specialist functions. In every activity where we are supported by Sollertia, the operations actually work better than when we had similar in-house departments. Paul Fulcher, Managing Director, Rigging Services Direct. Specialists in hire, sales & servicing of rigging & associated equipment. Cash allocation and reconciliation of accounts. Setting up new accounts and dealing with customer queries. Sales ledger was reconciled with ongoing credit control via CreditKnight. 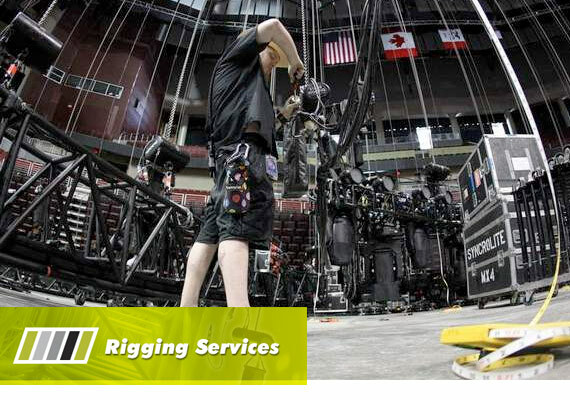 Enabled Rigging Services to improve its business processes. Reduced debtors days from over 80 to just 55 days using online CreditKnight Credit Control Software. Improved cash ﬂow considerably saving £3,000+ in bank charges.